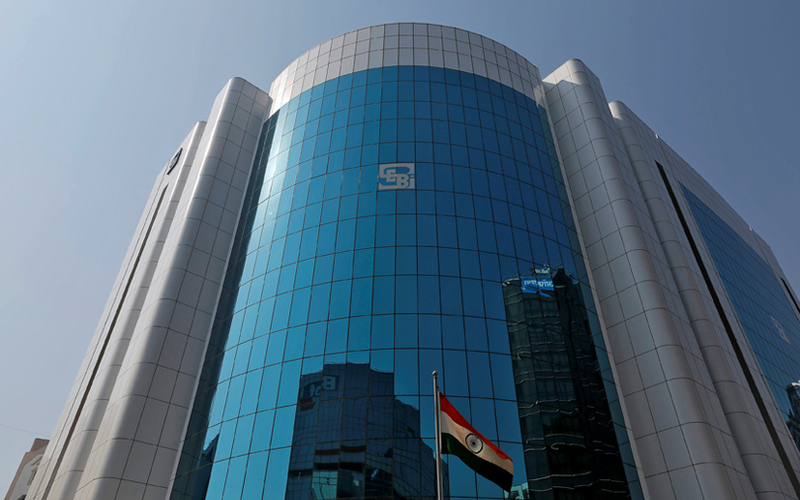 A panel appointed by India’s market regulator proposed a slew of new regulations on Thursday to boost corporate governance, from enhancing the role of independent directors to improving financial disclosures. The regulator, the Securities and Exchange Board of India (SEBI), set up the 25-member panel headed by Uday Kotak, managing director of Kotak Mahindra Bank, in June, following several high-profile corporate tussles. Its recommendations include mandating that boards have at least six members, half of these independent directors. Current regulations specify no board size, and the number of independent directors may vary, depending on whether the chairman is part of the main shareholder group. The panel also recommended at least five board meetings each year, up from four now, with at least one set aside to discuss issues such as board evaluation, risk management and succession planning. The need for independent directors and diverse board views was highlighted after India’s Tata conglomerate fired its chairman Cyrus Mistry late last year, and removed board members who supported him. The panel also recommended making it mandatory for companies with a public shareholding of at least 40 percent to separate the role of chairman and chief executive from April 1, 2020, curbing some of the leeway companies now have. In an effort to boost transparency, the panel suggested that publicly-traded companies report consolidated financials every quarter, instead of the current annual requirement. It also said businesses accounting for at least 80 percent of a group’s consolidated revenue, assets and profits should be audited. The regulator set a Nov. 4 deadline to receive comments from the public.